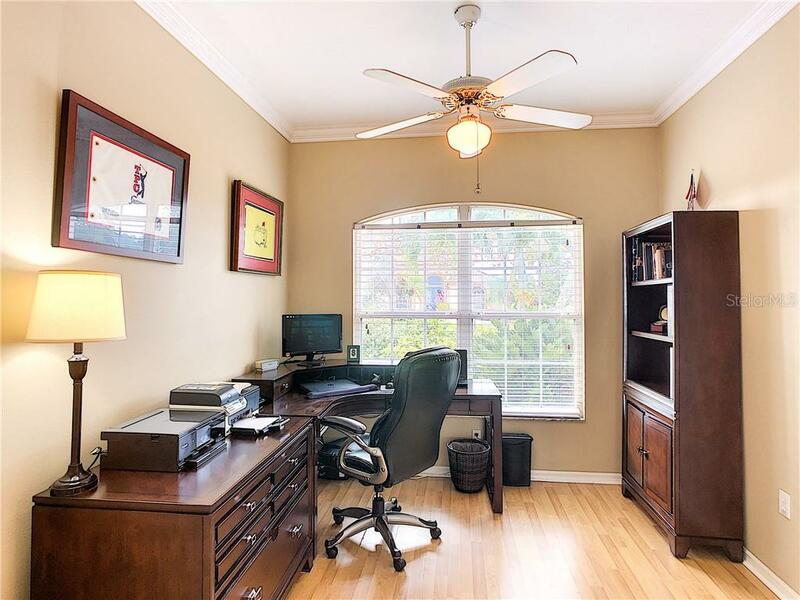 Ask a question about 11115 Marigold Dr, or schedule a tour. 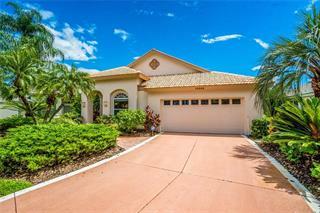 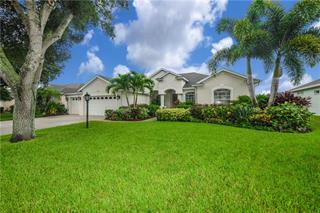 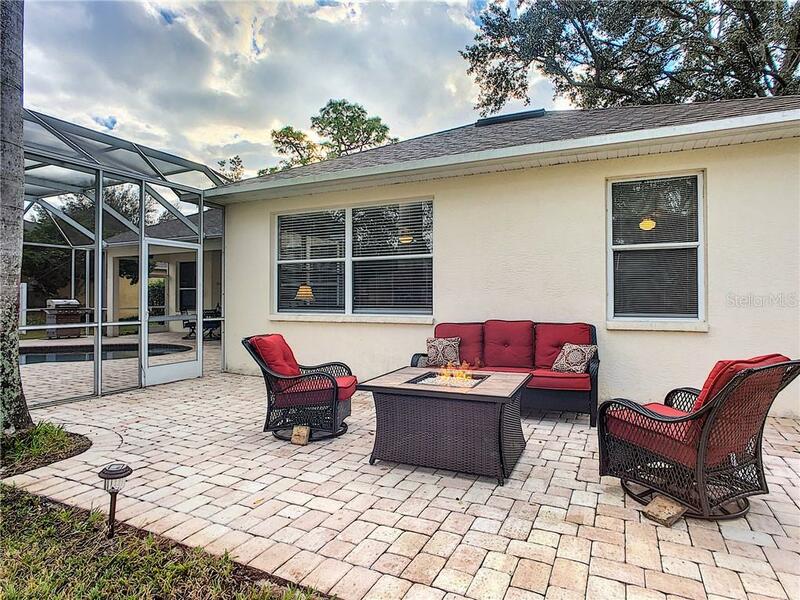 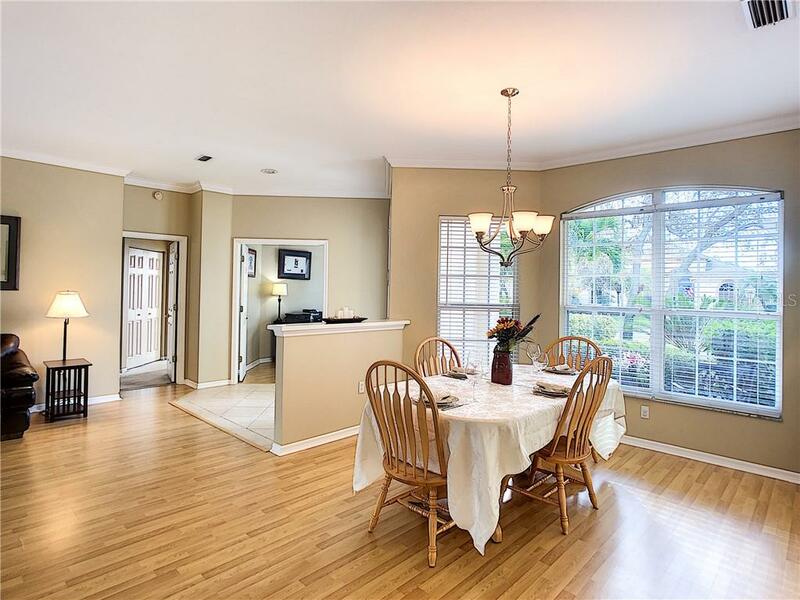 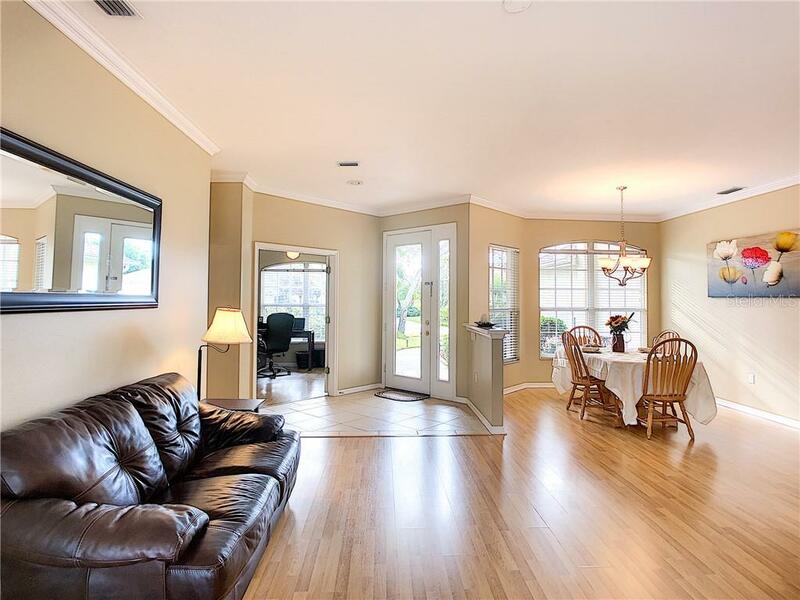 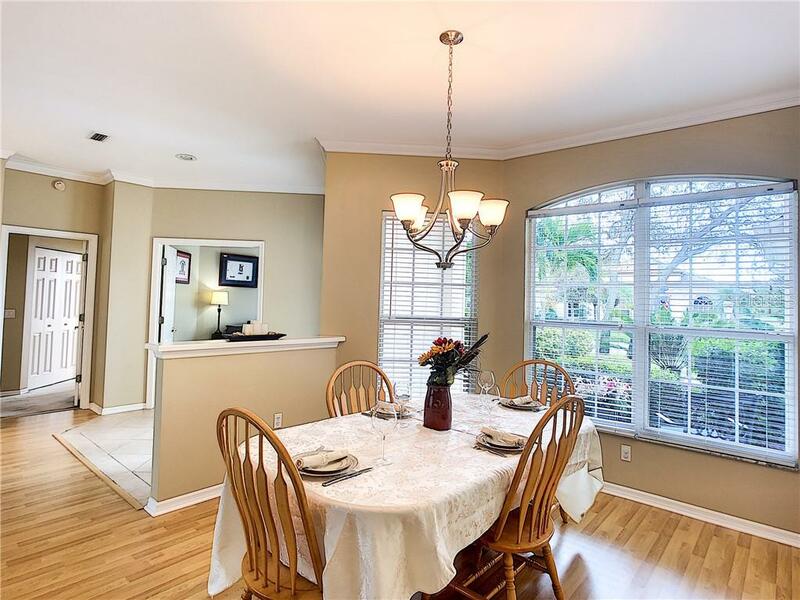 This gorgeous home sitting on a lushly landscaped street with nothing to do but move in!. 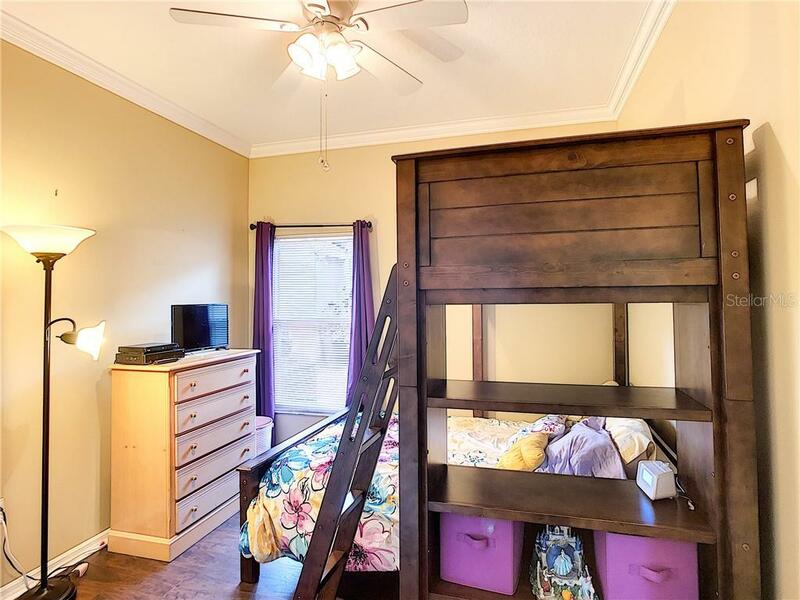 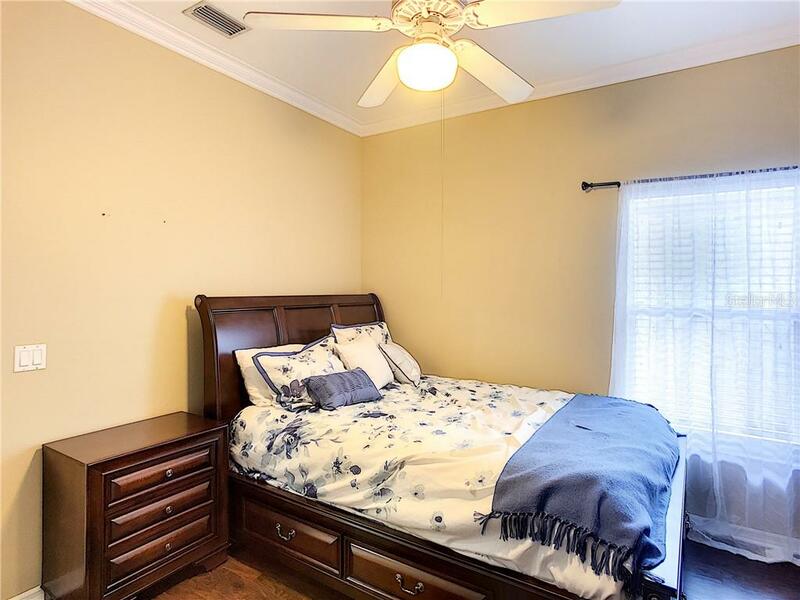 Well maintained home includes newly installed privacy fence*, new carpet in Master bedroom, roof & water heater only 4 yrs old. 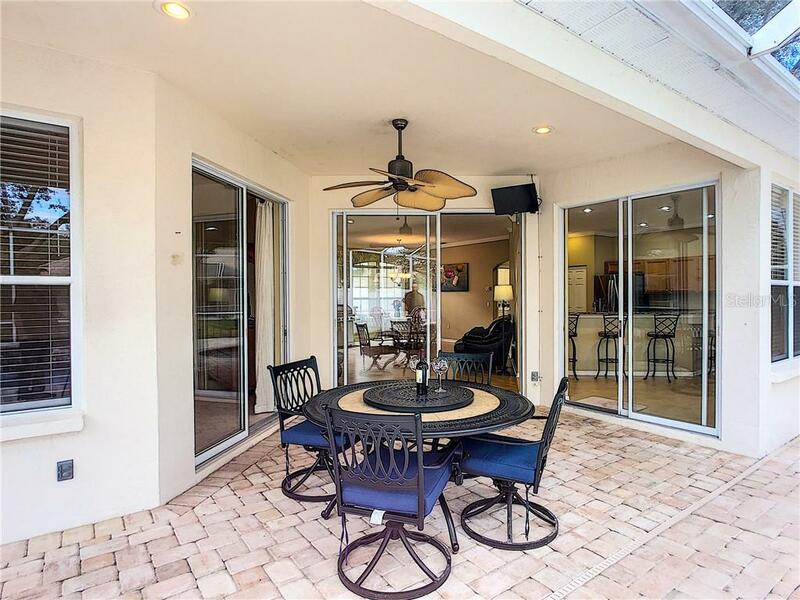 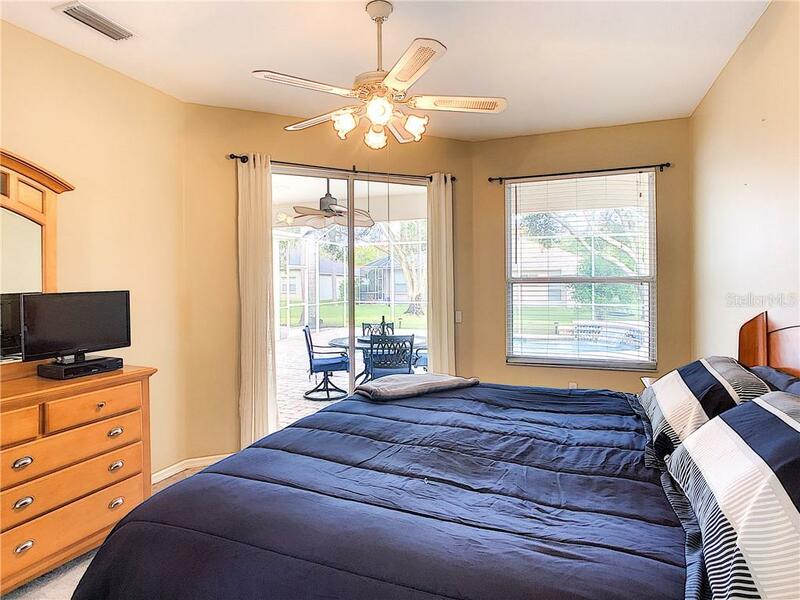 HVAC 8 years old... more.. 4 bedrooms, 3 bathrooms plus a den, 2 car garage,soak up the sun in large pool surrounded by a stunning paver deck inside and overflowing outside to additional paver deck behind the house for additional outdoor living. 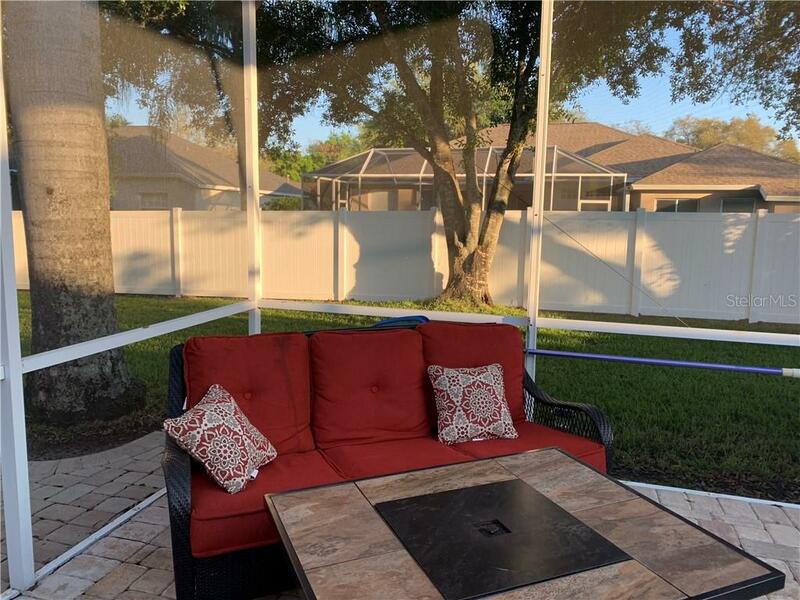 Brand NEW Fence for your privacy! 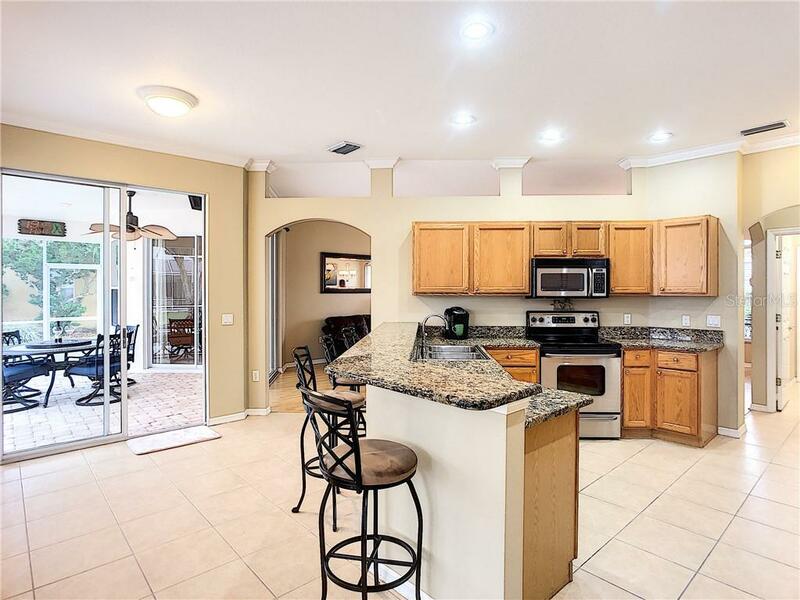 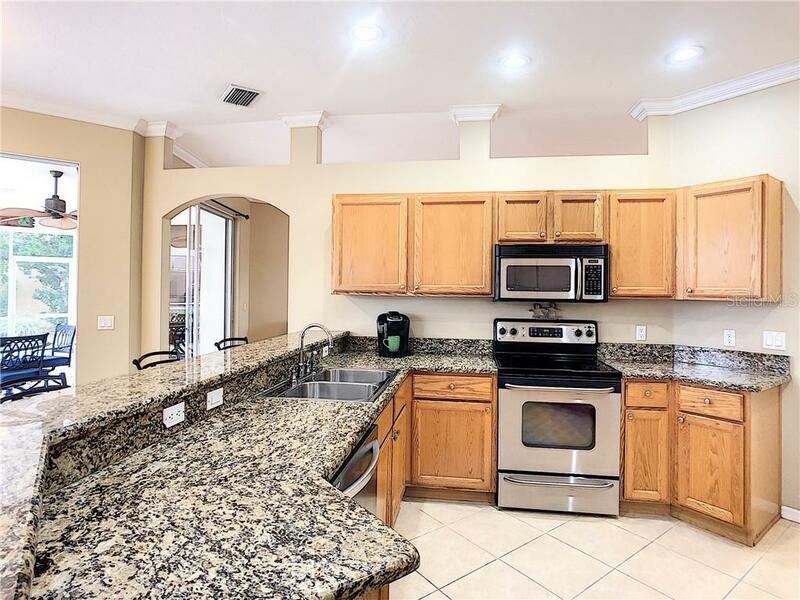 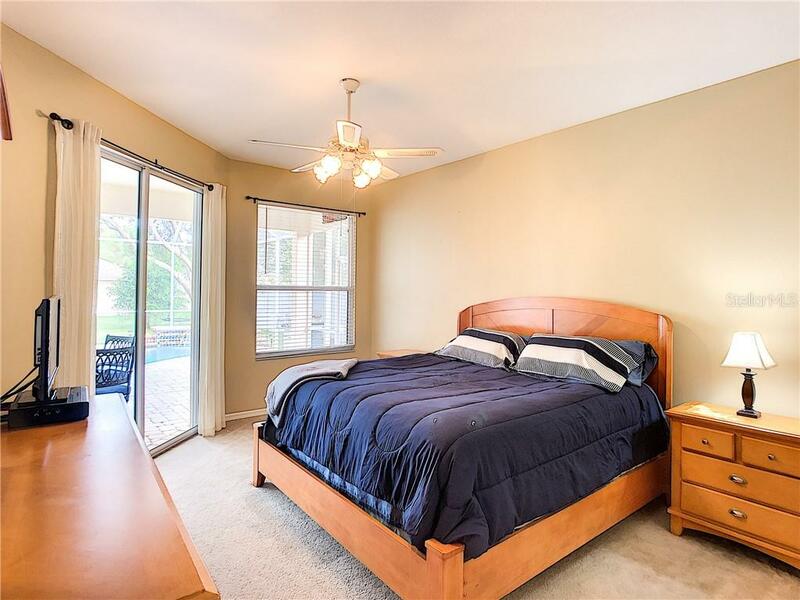 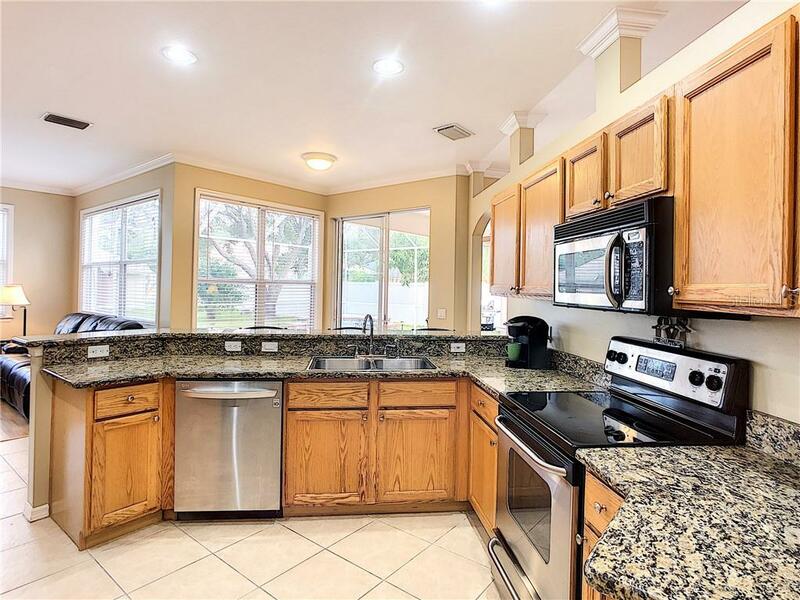 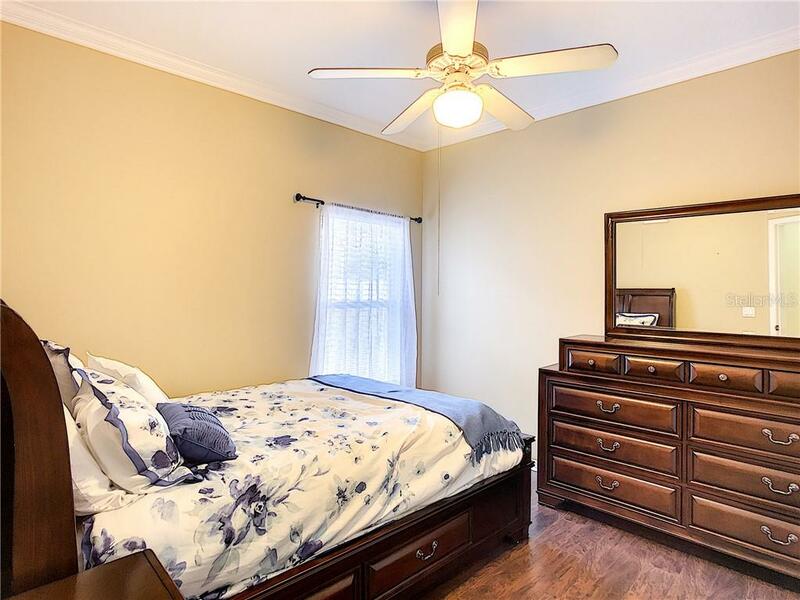 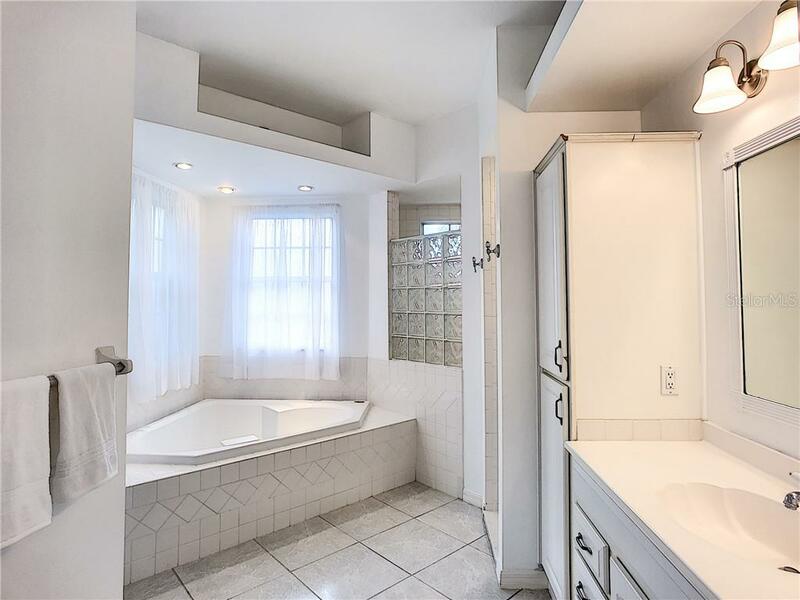 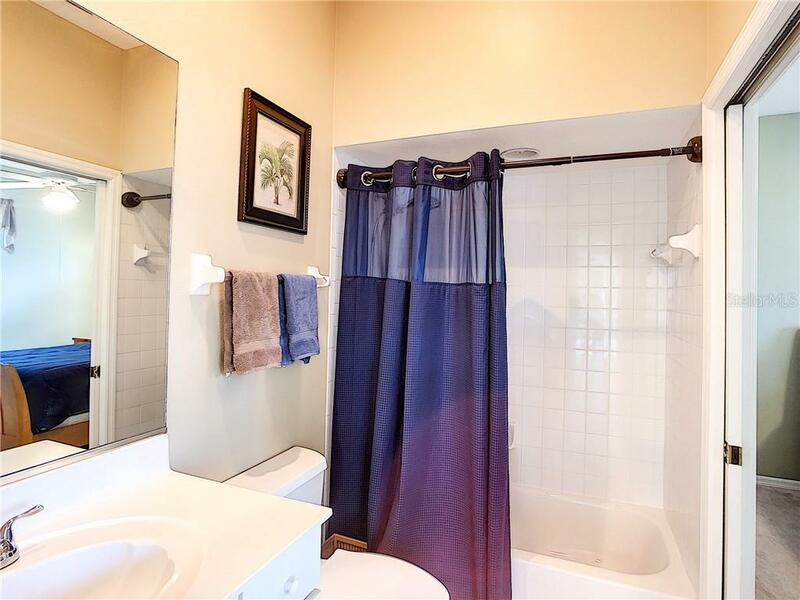 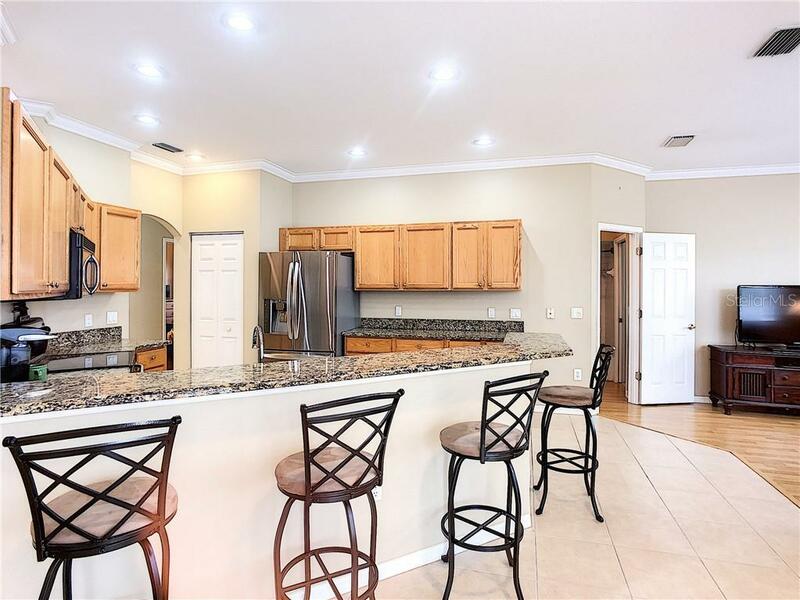 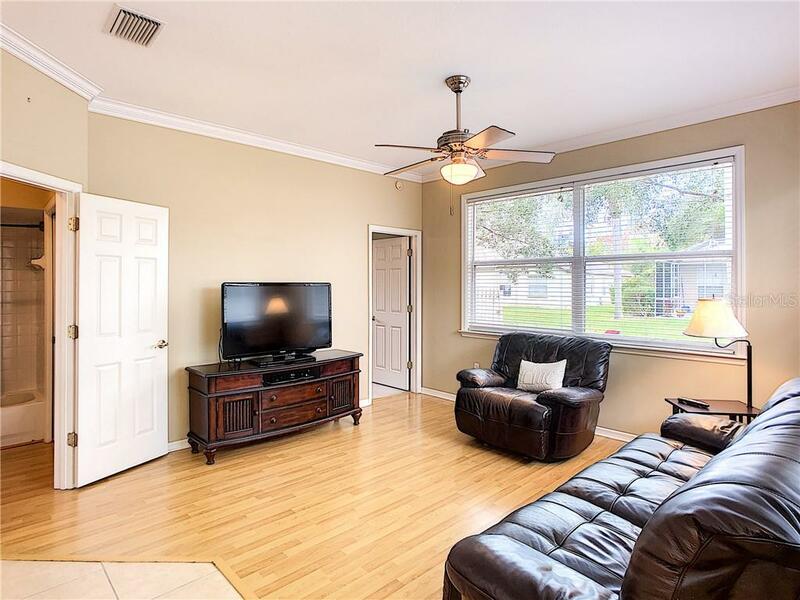 Stainless steel appliances, granite countertops, breakfast bar, 2 separate family rooms -Master bedroom has new carpet with sliding doors accessing out to pool area plus a generous walk-in closet and private white bathroom retreat. 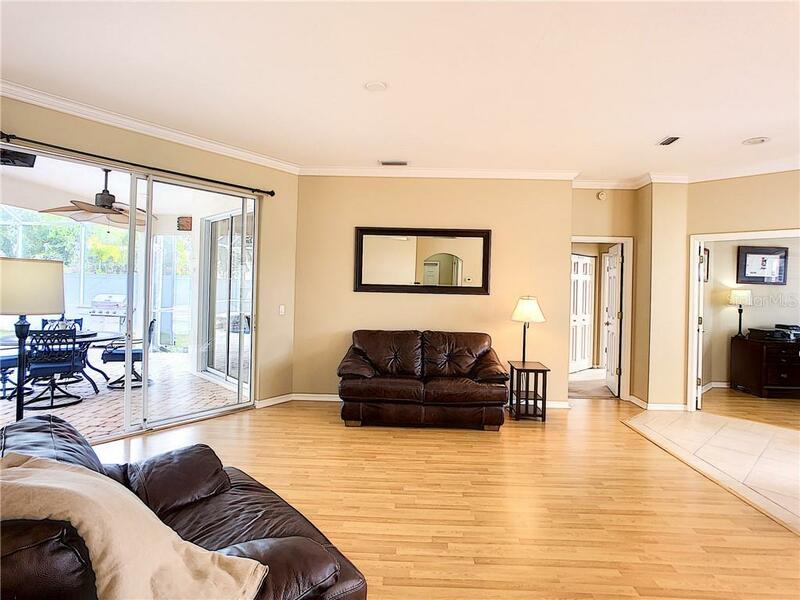 this home has an abundance of space and is a true four-bedroom PLUS den providing split floorplan and privacy for all who reside there. 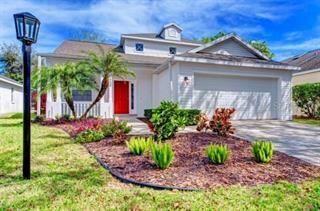 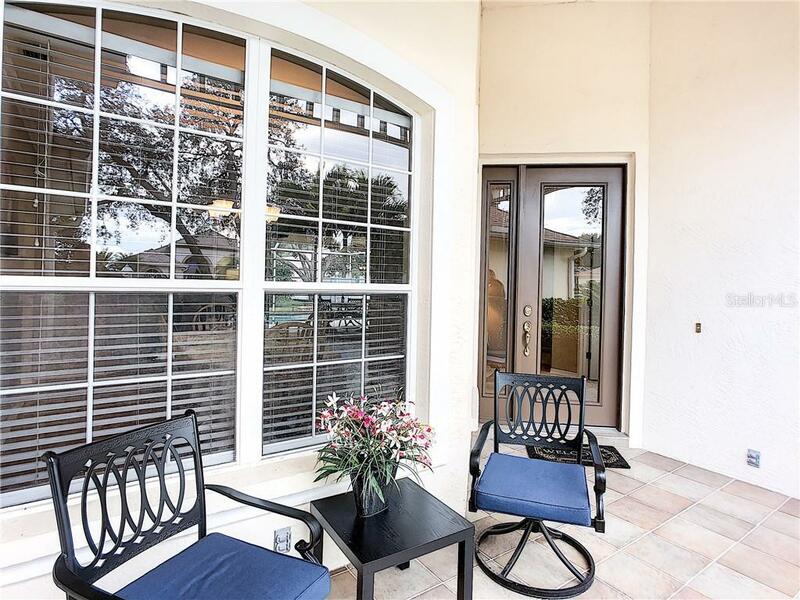 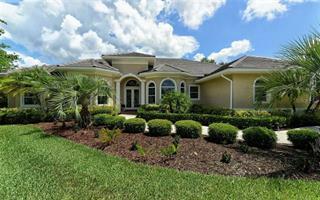 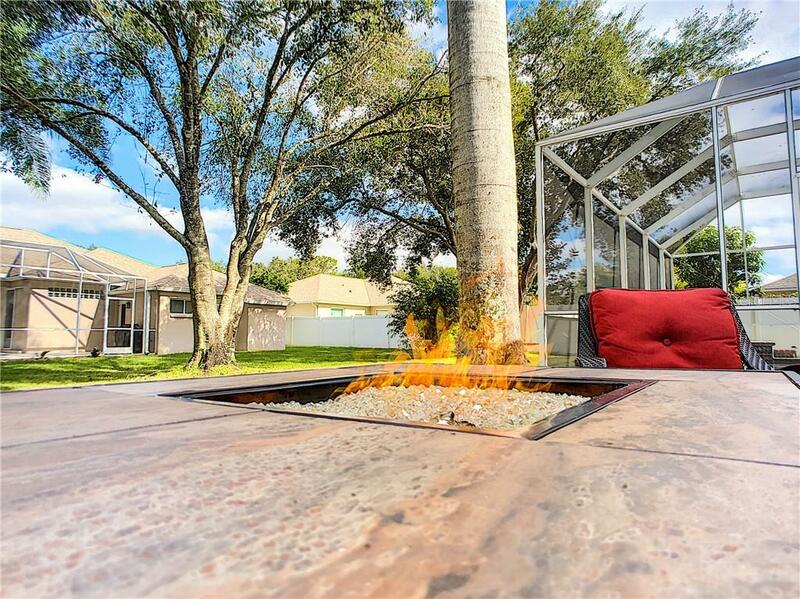 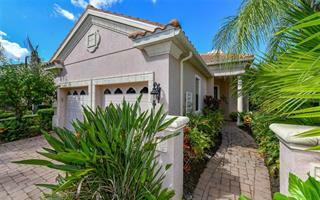 SUMMERFIELD is a sought after community within Lakewood Ranch . 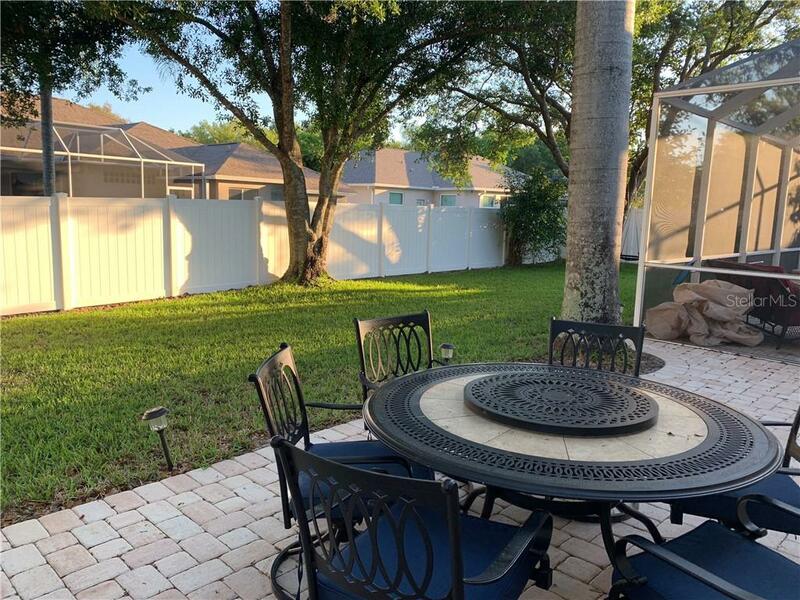 With a fabulous park nearby, doggie park, children’s recreational area, basketball courts, walking trails just a few of the many rich amenities LWR has to offer is just a few blocks away. 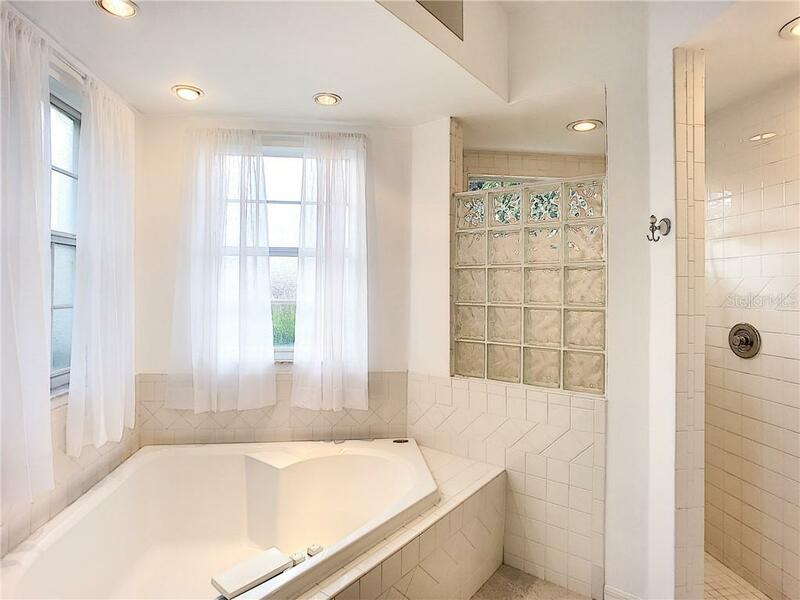 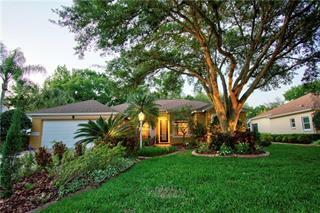 Sellers were proactive and had the home pre-inspected for the convenience of the buyers. 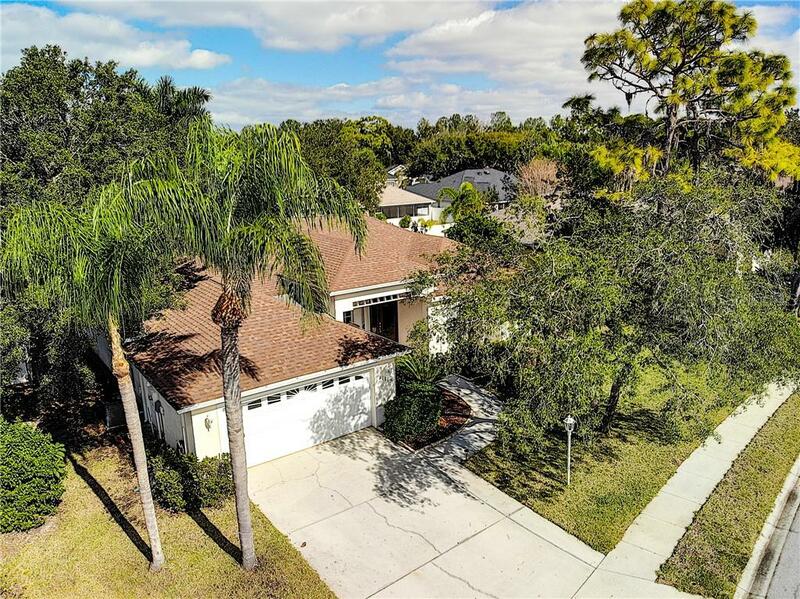 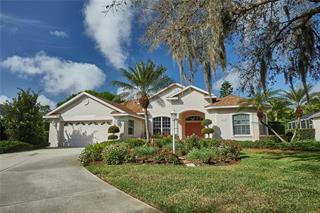 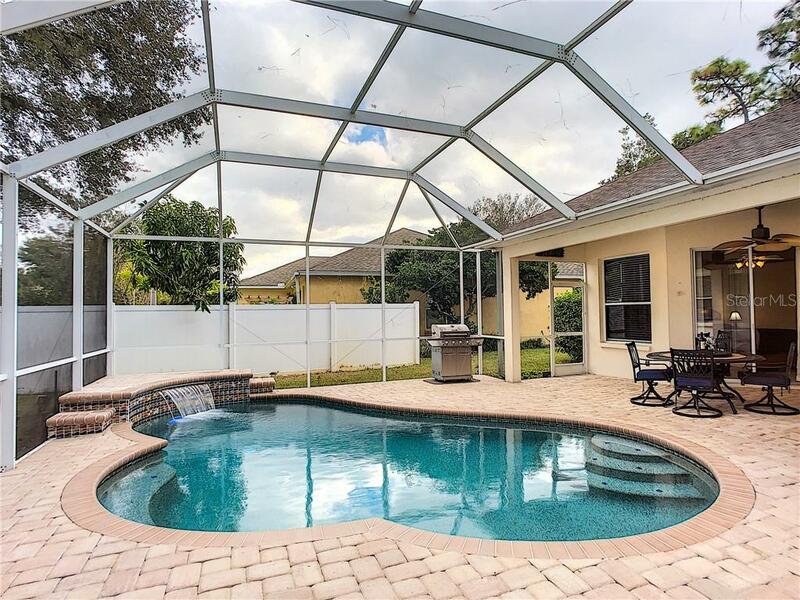 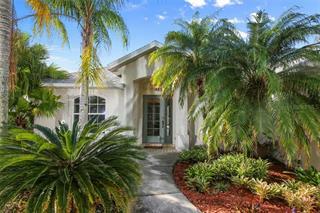 This home checks the list for buyers ready to make the move to the sunshine state! 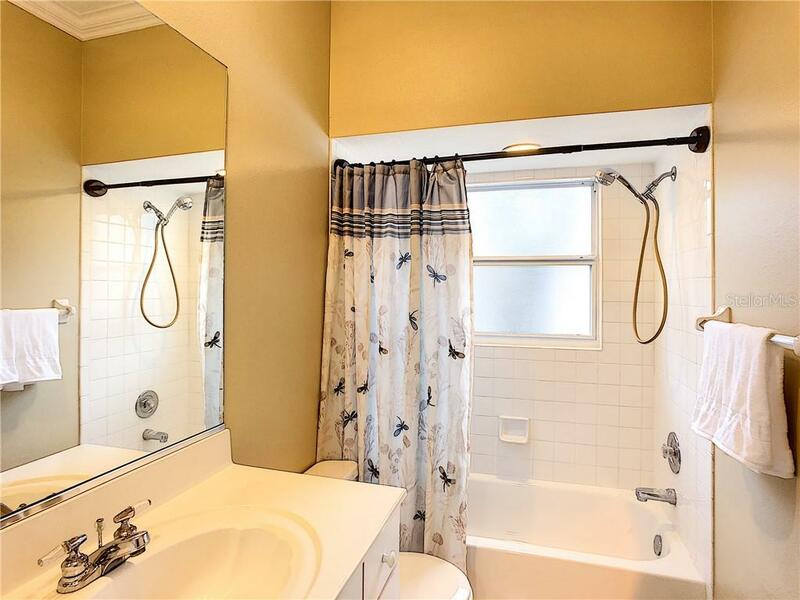 Easy button! 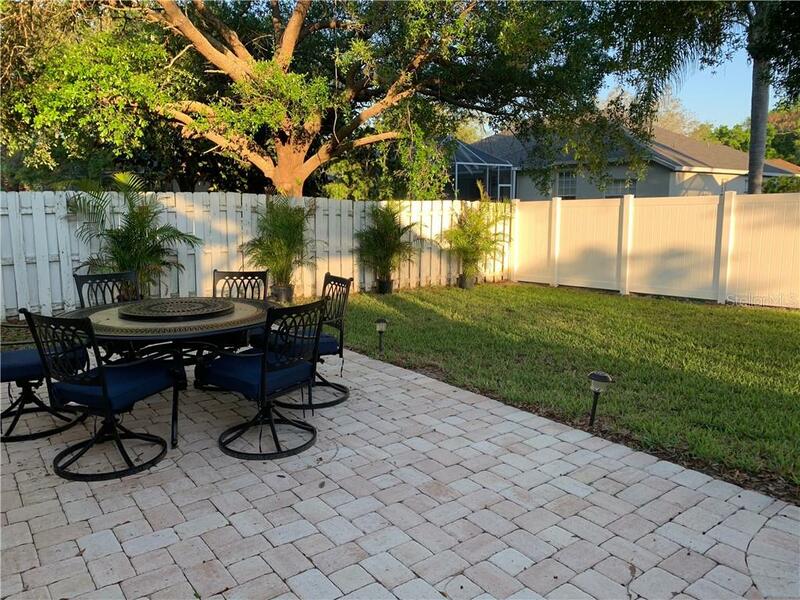 NEW fence Photos!